People always say you remember your first time. We certainly do: On May 8, we took our first cruise together. It just so happened to be on the Norwegian Bliss, the cruise giant’s latest and greatest ship. 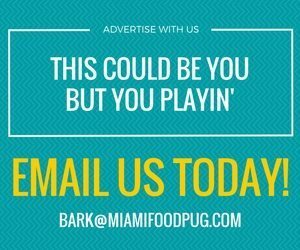 Its inaugural sail from Miami was a memorable one, giving media and other special guests an unforgettable experience. 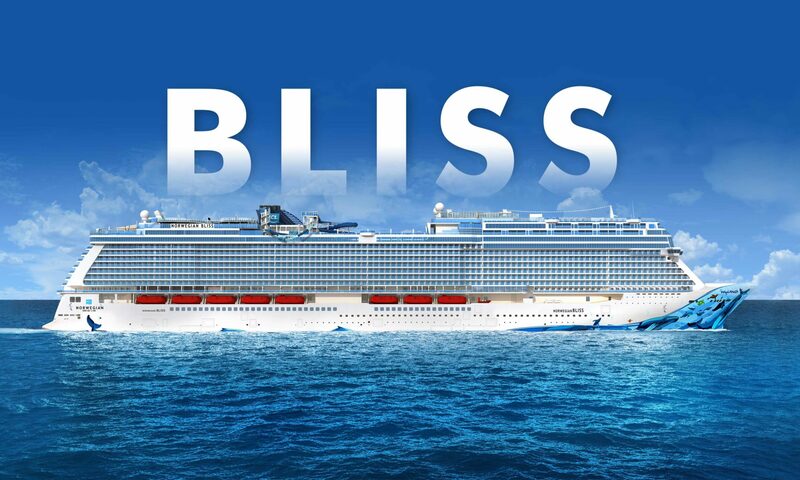 Here’s what you can expect when taking a trip on the Bliss.